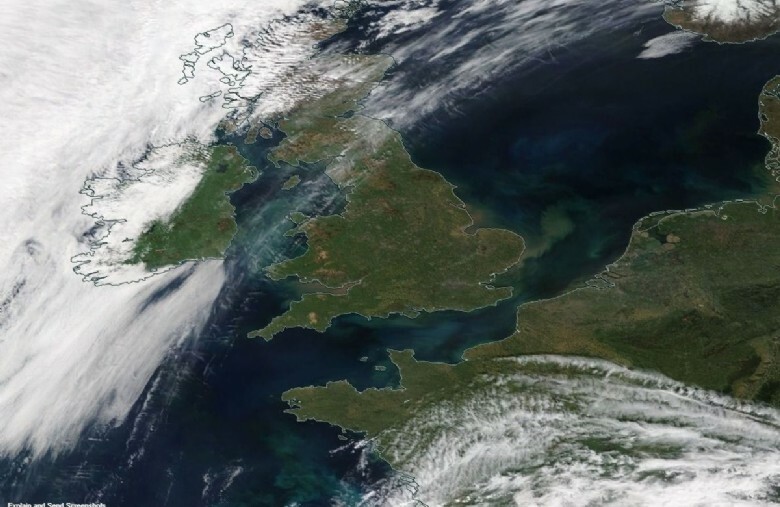 Metcheck.com - Weather News - Upper v Lower Level Winds. Usually, when the wind blows from a certain direction, then you pretty much look in that direction to see what weather is approaching right? Well, in most weather situations that would be correct, but every so often the weather direction and the wind are at odds with each other. 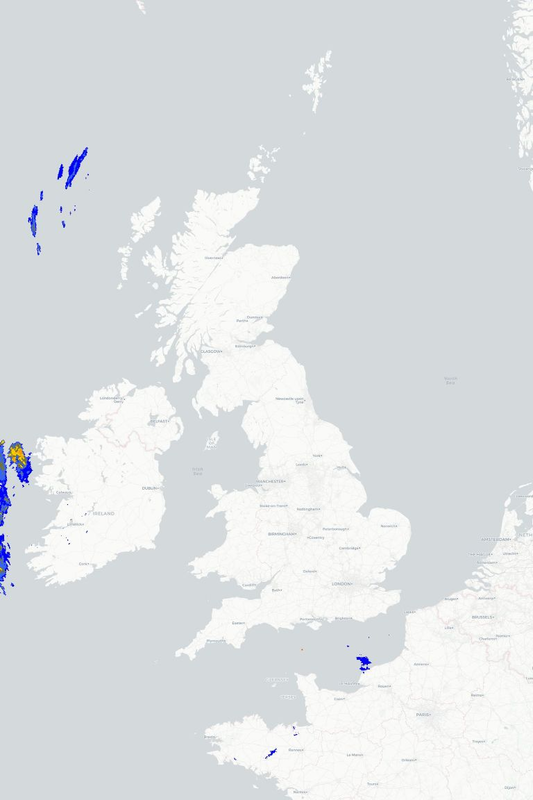 If you use the upwind rainfall detection on Metcheck then sometimes you'll see that the direction of the showers heading towards you don't always correlate to the wind direction. The reason for this, is that the showers move in the direction of the wind blowing around 6000ft above your head and not in the direction of the wind at the surface. 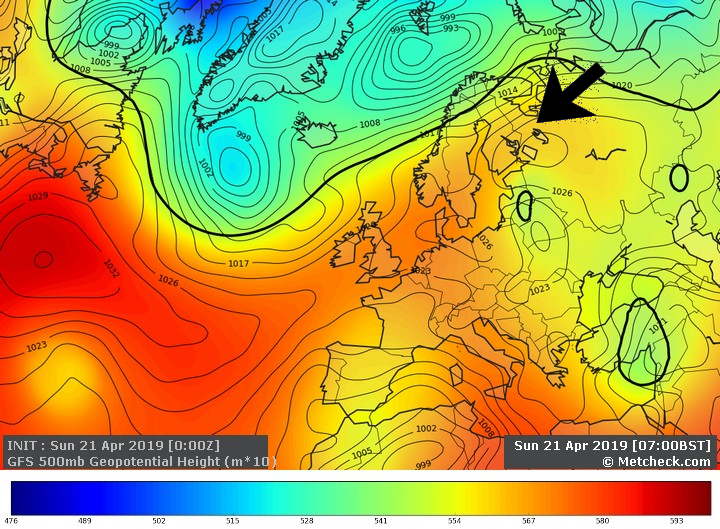 This week though we see high pressure settled across Scandinavia and this in turn brings in an Easterly wind across much of the UK. But, as you'll probably be aware, the jet stream is what controls the direction and movement of low pressure weather systems and this continues to blow in slowly from the West throughout this week. This will bring a frontal system with cloud and patchy rain in from the Atlantic and continue to head Eastwards even though the surface wind will be blowing straight through it. We will have a discussion on this with a few charts to help you see what's going on later today on the site. But, if you want to check out the wind at the surface, steering level of showers and also the wind at 30,000ft where the jet stream is blowing above your head then you can use our clever little tool for your location which is conveniently called... Above Me Now.